Camy's Loft: Protection for Hire available as an ebook galley on NetGalley! Protection for Hire available as an ebook galley on NetGalley! For those of you who don’t mind reading ebooks, an ebook galley copy of my December release, Protection for Hire, is up on NetGalley! 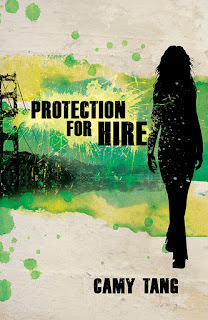 NetGalley is free to join, and once you do you can request to read Protection for Hire. You can read it on your computer, Nook, Kindle, and I think Kobo readers, too. I hope you enjoy Protection for Hire! Please post a review on Amazon.com, BarnesandNoble.com, Christianbook.com, and Goodreads.com!